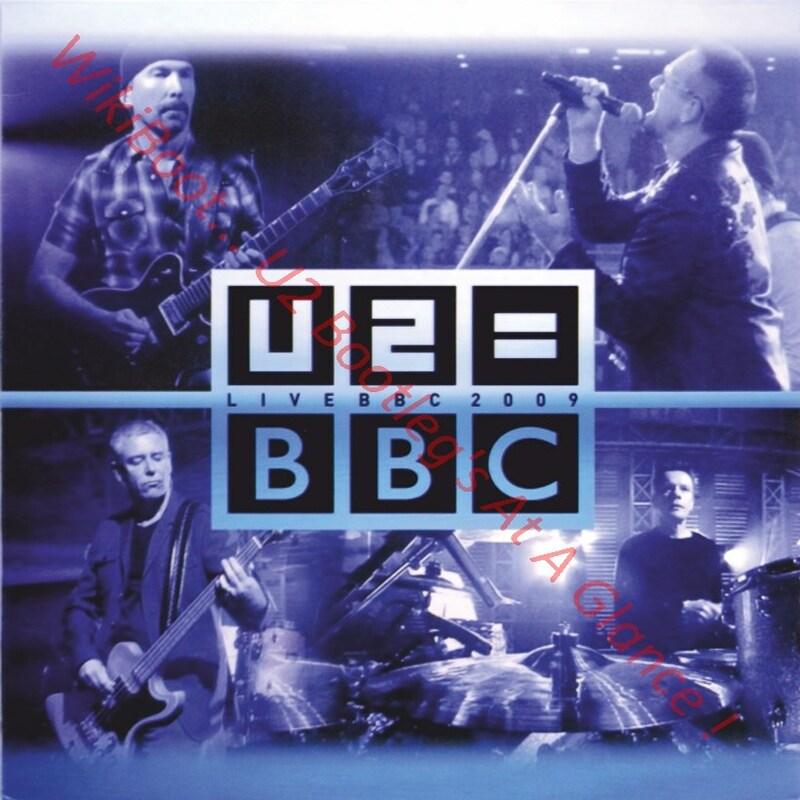 Back cover show '180 gr. 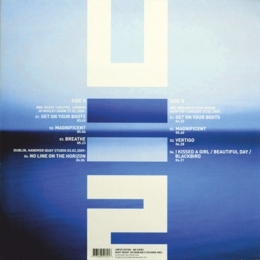 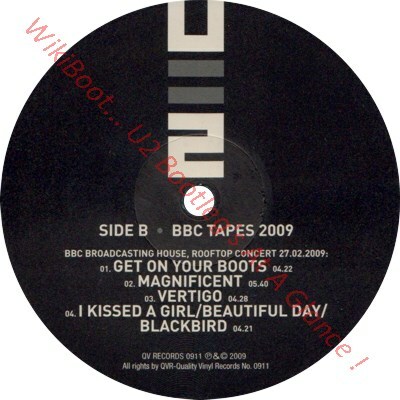 vinyl', so isn't; 'Beautiful Day' recorded instead of 'Magnificent' as show on cover and label about BBC Radio Theater 2009. 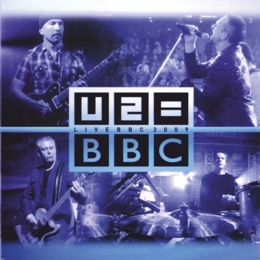 Different title on the labels 'BBC TAPES 2009'.